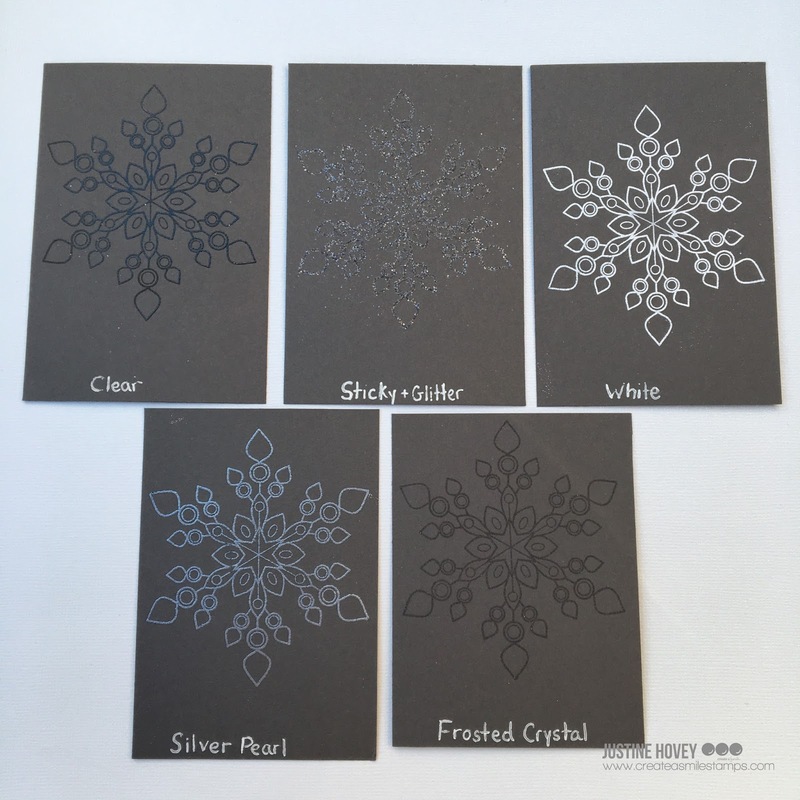 today I am designing over at Create a Smile Stamps and I thought I would do a comparison video between the various "white" embossing powders I own using the Snowflakes Whisper stamp from Create a Smile. I tested white, clear, sticky, silver pearl and frosted snowflake embossing powders which are all white in colour, yet all do something different. 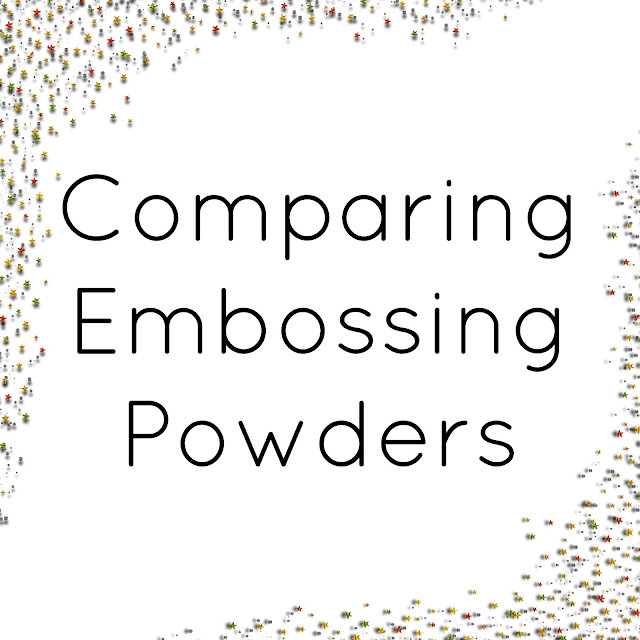 Which one is your favourite embossing powder against this cardstock? 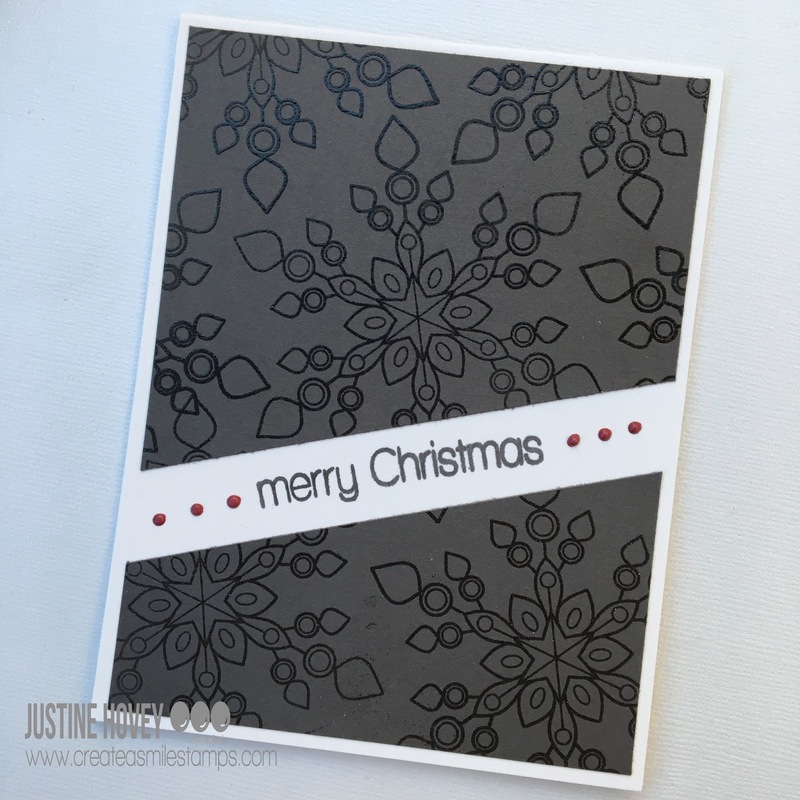 I, personally, liked the clear embossing and the white best on this cardstock, but I have used all of these embossing powders and created many wonderful cards.